There are now three different types of translations available to those in need of translation services: MT (Machine Translations), CAT (Computer-Assisted Translations) and human translations, also known as professional translations and still spelled out in full rather than with initials. 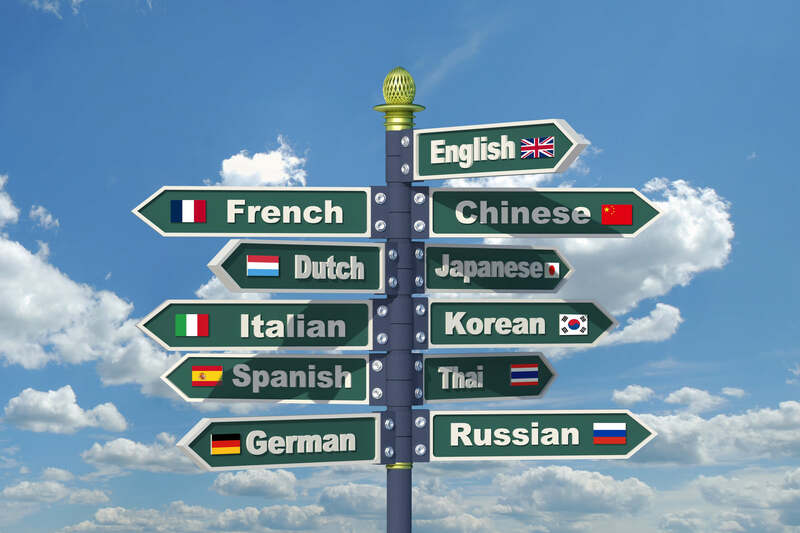 In any case, here is a brief outline of the differences between these translation methods. Both MT and CAT tools focus on the source language, the language in which the text was originally written. Human translation focuses on the target language, the language into which it is being translated and in which the text will be read. MT’s are performed by computer software exclusively, with no human intervention whatsoever. CAT tools are used by human translators in order to increase their efficiency, thus combining human and informatics’ resources. Human translations are performed by humans exclusively. MT’s function according to algorithms that rely heavily on statistics. Human translations rely on the knowledge of both languages and of the respective cultural context. Statistics might be a very useful tool, but it has limitations. As an example, let’s imagine that, as an alien, you would statistically describe the human body based on mechanical observation. Your native alien society happens to have only one gender, and since you are not aware of the cultural implications of differentiated genders, you would very accurately conclude that every human has roughly one breast and one testicle each. Yet, context will prove you absurdly wrong. CAT tools give the translator accelerated access to glossaries and lexicons, and enable the translator to build his/her own lexicon according to parameters of his/her choice. This speeds up the translation process and facilitates terminological consistency in long technical documents. However, CAT tools are used by professional translators who invest time in learning how to use them and money in buying them. CAT tools are a bridge between machine and human translations. However, their use is limited, since they are unable to perform literary translations, and the existing CAT tools for non-Latin based languages are still plagued with numerous bugs that cancel out the time saved and create various new problems, such as inverting the direction of characters, for example. So, if you are wondering what type of translation is best suited to your needs, here is a list of a few questions you might want to ask yourself. Is the translation intended to understand the general meaning of a text for your personal use? If so, then MT is your preferred option, as it is instantaneous and free, and you are aware of the limitations of this method. However, if something in the translation seems inappropriate, check the translation before taking any drastic action. Is the translation intended to communicate a simple question or answer to a friend? If so, then MT is again your preferred option, provided your friend is aware that you are using MT and that he/she will have to exercise personal judgment to understand the translation according to the context. Is the translation of a professional nature? In this case, your choice should automatically be directed to human translation, leaving you to decide whether you would prefer a translator using CAT tools or a purely human translation. Is your text of a technical nature (user’s manual for example)? You might want to opt for a CAT tool-assisted translation. Are both languages from the same linguistic family? If not, you should opt for professional human translation. Is your text of a literary or marketing nature? If so, professional translation is your only option. For marketing purposes, you might want to hire a copywriter. Our next blog will discuss the differences between a translator and a copywriter. Stay tuned! Is your text of a specialized nature (legal, medical, scientific, etc.)? If so, be sure to use only a professional translator specializing in the relevant field.